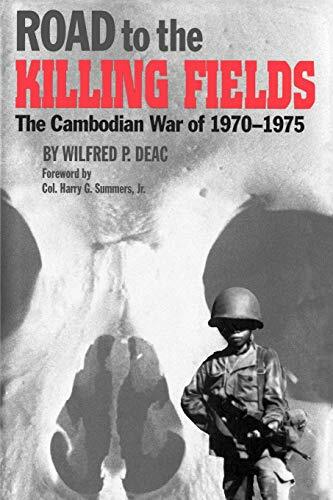 WILFRED P. DEAC was a U.S. government civilian officer posted in the United States, Europe, and Asia between 1960 and 1989. In 1971 he was attached to the U.S. Embassy in Cambodia. He currently works as a freelance writer in Washington, D.C.